Here at Garage Door Docs, we offer services day and night, twenty-four hours a day, seven days a week. Our professional and expert technicians are trained and certified to provide top-notch services to our customers. When it comes to garage doors, Garage Door Docs is the most trusted name in Houston. Our clients in Houston look to us because our service technicians have many years of professional experience in the garage door industry. We always go out of our way to make our clients happy and fully satisfied. We offer honest, straightforward price estimates. Contact us today for a FREE garage door installation or repair price quote. With 24/7, year-round customer service, we offer the best customer service in the industry. We will always be there when you need us. Our company is only as good as the products we install, that is why we only install the best and most highly rated products on the market. Come find us – we are always available! Choosing the right garage door company is imperative. There are several reasons to want a professional when dealing with everything garage door related. Garage doors are heavy and dangerous. You must trust a professional to handle all installation and repairs for your safety. Also, there are a lot of choices when it comes to purchasing a new garage door. With so many garage doors on the available nowadays, it can be somewhat challenging to pick one, especially if you’ve never had to shop for a new door before. Don’t know exactly where to start? Allow our professionals here at Garage Door Docs to help you with all your garage door services. 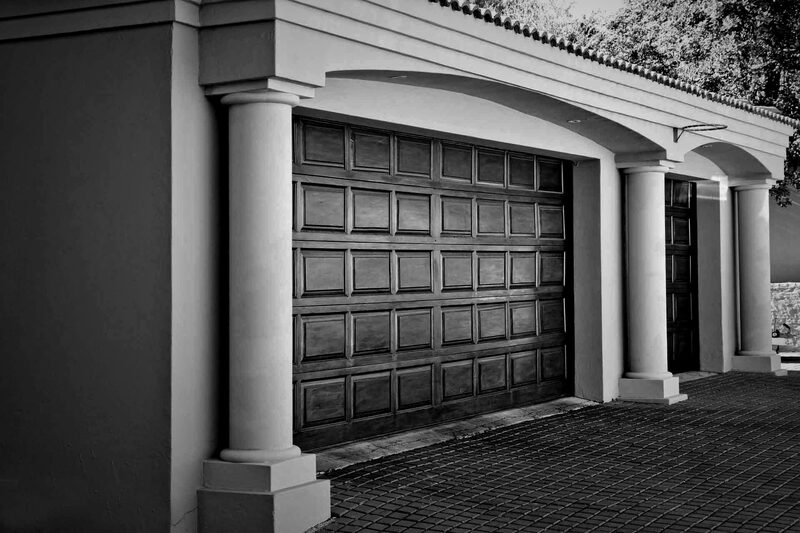 Garage Door Docs is dedicated to service and value without sacrificing any of the top-notch quality that has set us up as us a leader in residential garage service and installation of garage doors. We have successfully set high standards of high quality, dependability in our products as well as our services. We maintain an extremely high level of performance now as when we first opened our doors. We promise individualized attention and excellent value for all of our clients. The team at Garage Door Docs has provided our clients in Houston, with garage door services for many years, and we understand how vital these garage door installation and servicing is. We pride ourselves on expertly meeting all of your garage door needs; we offer guidance and recommendations that reflect what is best for you, your family and your home. Our philosophy has kept us going strong for years. We want our patrons to trust in us for all their garage door requirements. We welcome any opportunities to serve all of our client’s needs, day or night, 365 days a year. We are the very best garage door company because of our fantastic team of expert professional garage door installers. I am so thrilled with our new garage door. These professionals came out and had our brand new garage door installed quickly and easily. With excellent prices and professional service, I am delighted with our choice! Our garage door broke late in the evening. We called business, and they came out right away to take a look. They fixed our problem very quickly. We are very happy with the services of your company. Thanks again!